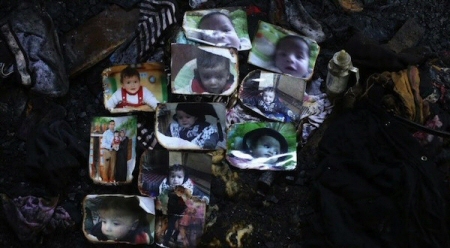 On Thursday, one of the suspects in the fatal arson attack on the Dawabsha family, this past July, was released to house arrest.The settler, who is reportedly connected to a Jewish extremist organization, was arrested along with several others as a suspect in the arson that killed three members of the Dawabsha family in Douma village, in the northern occupied West Bank district of Nablus. He was not identified, due to a court-imposed gag order on the investigation, but it was stated that he is not one of the minors being held in the investigation. 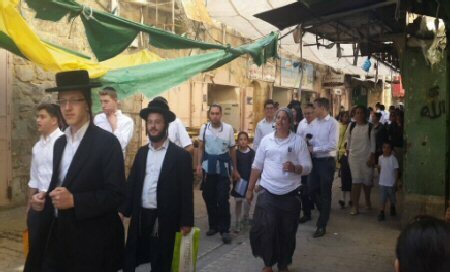 The man was arrested 12 days ago by Israeli intelligence and presented to an Israeli court on Wednesday, Israeli media reported. According to the PNN, his detention was extended to Sunday, but was unexpectedly released on Friday. 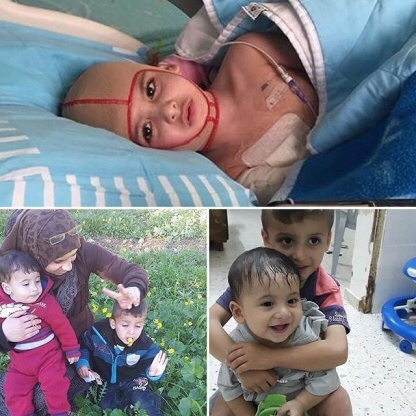 The baby Ali Saad, 18 months old, died at the scene, while the mother and father sustained critical burns that covered 80% to 90% of their bodies. The father succumbed to wounds a week after, while the mother died one month later.